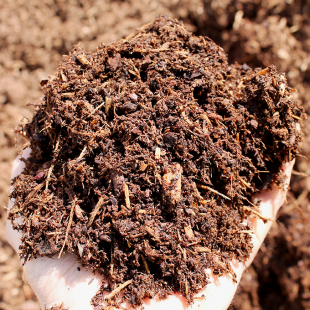 For the best growth in raised beds or growing containers, the soil needs additional structure to deliver the ideal levels of oxygen and water to the roots. 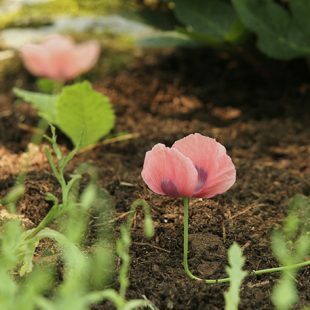 Our Raised Bed Mix is optimized for filling – or revitalizing – elevated raised beds and containers, with plenty of nutrients and beneficial microbes for growing lush, healthy vegetables & flowers. 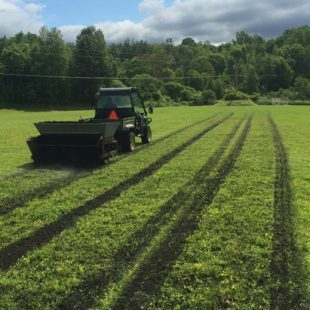 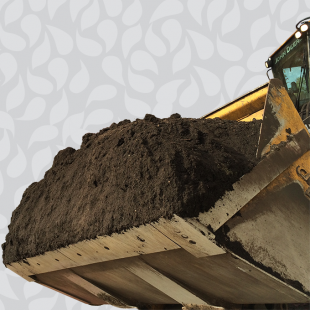 Made with Complete Compost, Complete Topsoil, sustainably harvested peat moss, and organic nutrients designed for building and recharging raised beds. 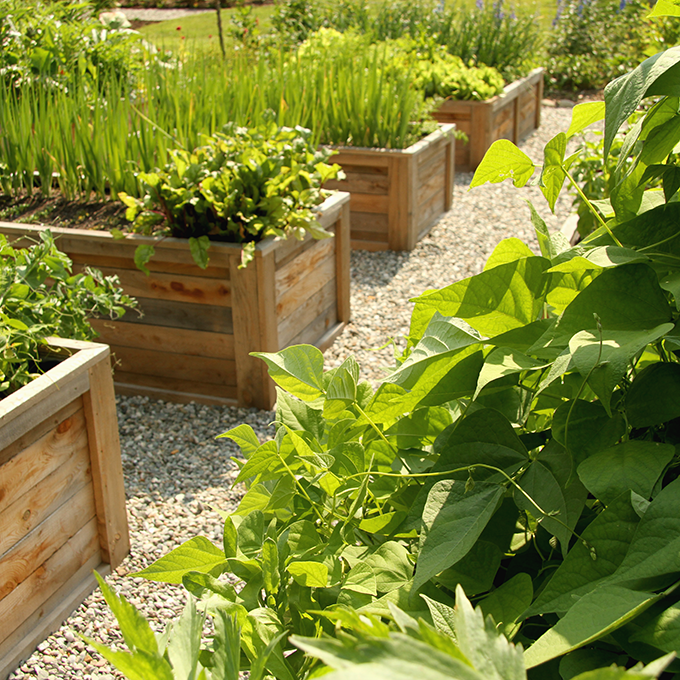 Ideal for raised beds, containers, planters…or even just right in your garden!